Enjoy a Delicious meal with a stunning sunset view over the lake! 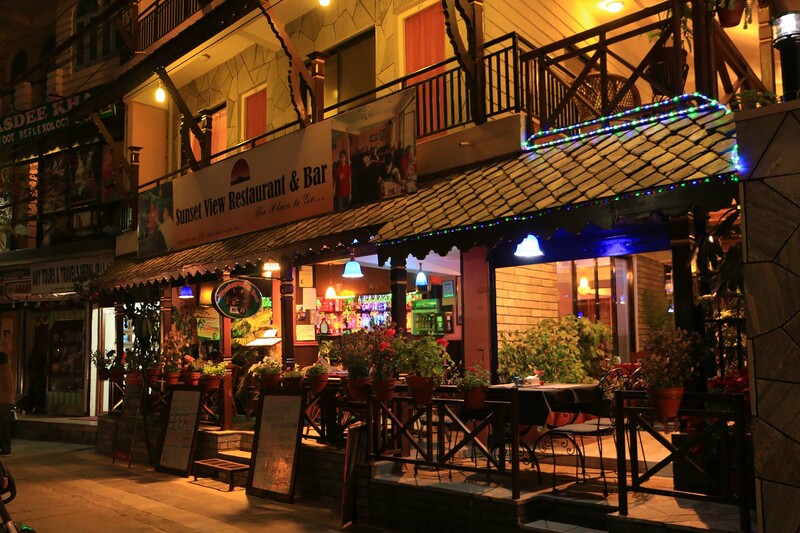 Hotel Peace Plaza’s Sunset Restaurant & Bar offers a wide range of cuisines prepared by the restaurants experienced chef. Service is provided in the indoor restaurant as well as open terraces overlooking the lake which is the perfect place to relax watching the sunset with a drink in hand!